Nigerian troops killed 35 armed gang members and rescued 40 hostages Friday, according to a military official. 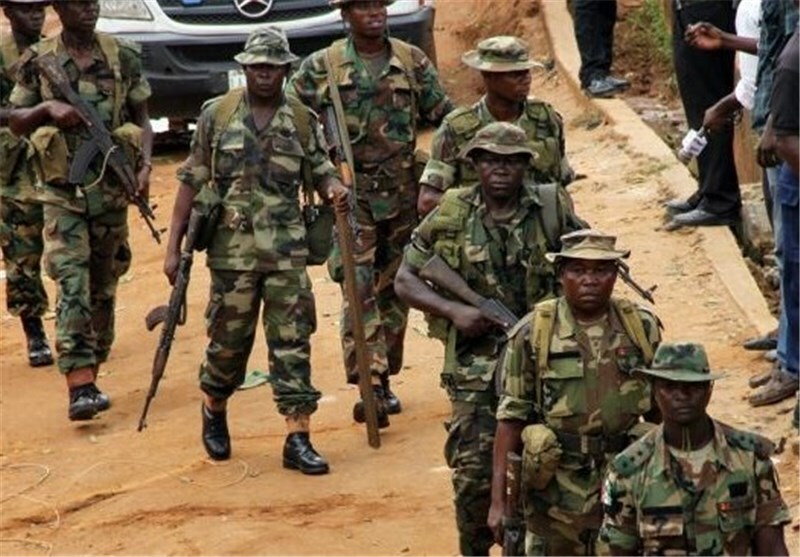 Major Clement Abiade said the army launched aerial and ground operations against the armed groups in the northern states of Zamfara and Katsina. He said 18 armed group members were captured alive and a significant amount of ammunition was seized. Nigeria’s northern regions face violent conflicts between shepherds and farmers from time to time. The Fulani people, semi-nomadic herdsmen whose primary occupation is to raise livestock, claim the farmers try to steal their animals and attack them while they migrate to the south. Taking advantage of these conflicts, armed gangs conduct attacks and take local people hostage.